As a nonprofit organization, the Gafney is responsible for raising income. Now you can contribute to the Gafney Library Annual Appeal using a credit or debit card using PayPal. Click on the DONATE button below and complete your contribution. 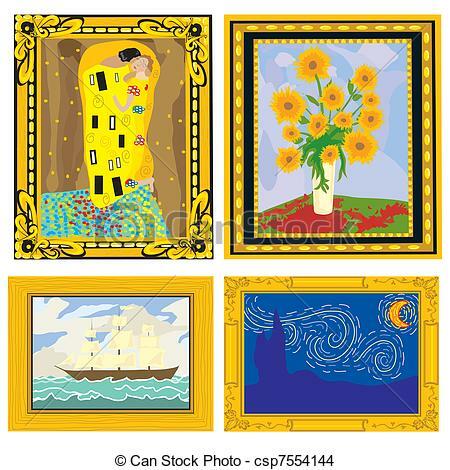 Two annual fundraisers are anticipated at the Gafney: The Christmas Wreath Sale in November, and Art at the Gafney in June and July. Both are organized cooperatively by the Gafney Board of Directors and the Friends of Wakefield Libraries. The annual Wreath Sale starts in mid-November when orders for the limited number of wreaths are taken on a first-come, first-served basis. 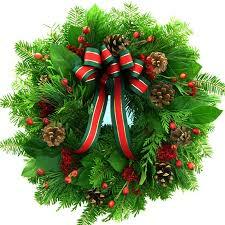 The double-sided 24" balsam wreaths are decorated with hand made bows and pine cones. Fragrant and fresh, the wreaths are distributed the Saturday before Thanksgiving. Art at the Gafney was first organized in 2008 by then Exhibit Coordinator, Peter Abate, who gathered together and exhibited two pieces of artwork from 50 area artists at the Gafney. One piece was for show or sale and the other was a donated piece to the library for raffle. 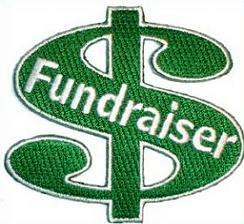 Over the years the annual fundraiser has grown and is highly anticipated by area residents and visitors. An opening reception is held in early June, sponsored by the Friends of Wakefield Libraries. Raffle tickets are sold during June and July with the fundraiser culminating in a closing reception where the raffle tickets are drawn. Even more interesting, raffle tickets may be placed on one of the donated pieces of choice. At the end of the fundraiser, more than 50 people walk away with an original piece of art.